3rd album "A Million Degrees"
The premiere of the video for 1234 (feat. Ben Kowalewicz) took place on November 19, 2018 on Youtube. Discover the video below! 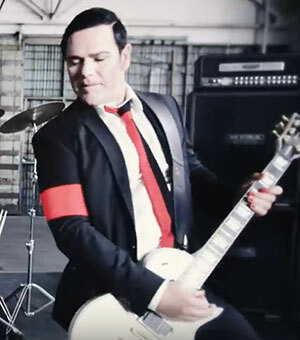 2018-12-06 - Lyrics of "A Million Degrees"
2018-10-15 - New album "A Million Degrees"
© 2019 Emigrate World. All rights reserved. Total or partial reproduction strictly prohibited. Emigrate World is a non-profit oriented website: all of the advertising revenue is used to finance the hosting. Conception, developement and maintenance by Pierrick Dautrement.